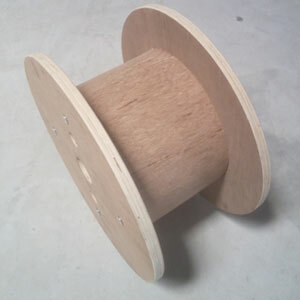 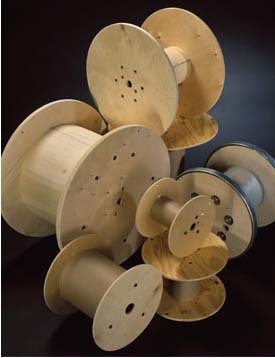 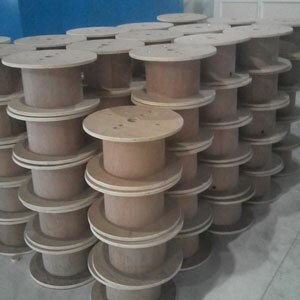 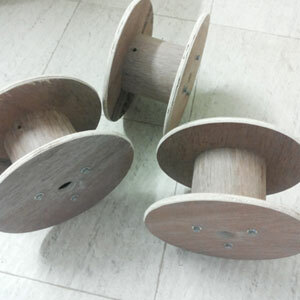 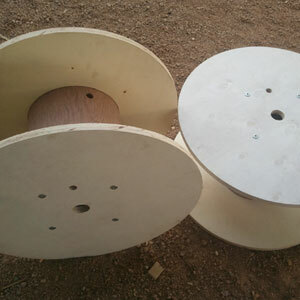 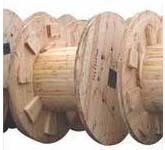 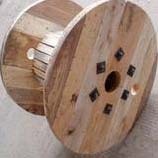 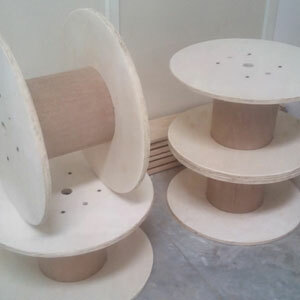 We are the professional manufacturers of wooden cable drums / reels / bobbins. 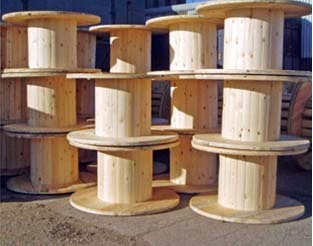 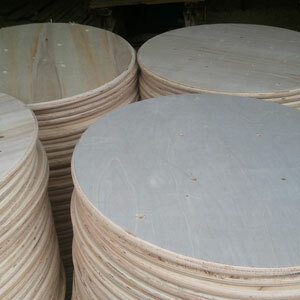 With experience since 1980, we can manufacture wide range of cable drums using hardwood, softwood / pinewood and plywood drums from 200mm to 3000mm drum including double, triple and quad flanged. 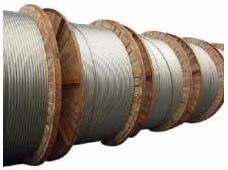 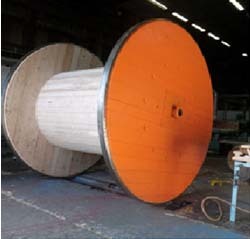 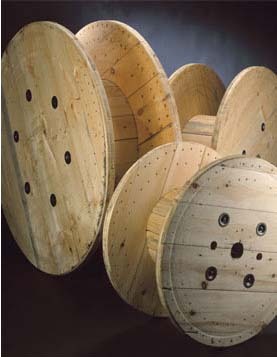 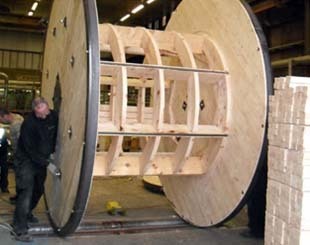 Cable drums are manufactured in order to meet customers’ requirements of varied sizes and quality. 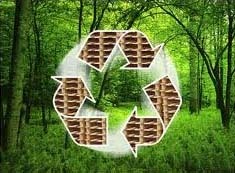 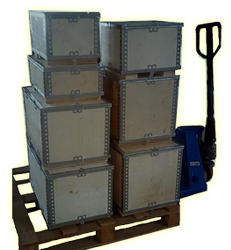 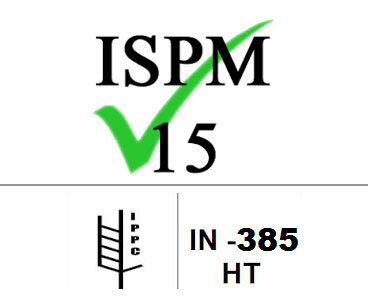 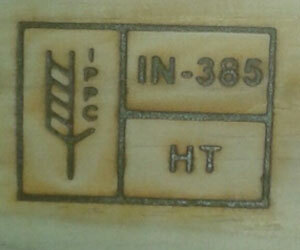 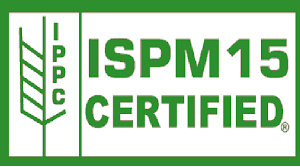 Our products are compliant to export phytosanitary requirements i.e., ISPM - 15 - Heat treatment. 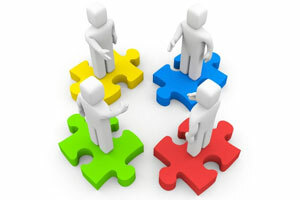 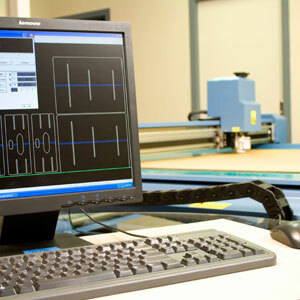 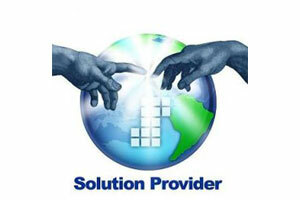 Our constant quality developments and effective delivery systems make us most preferred supplier.